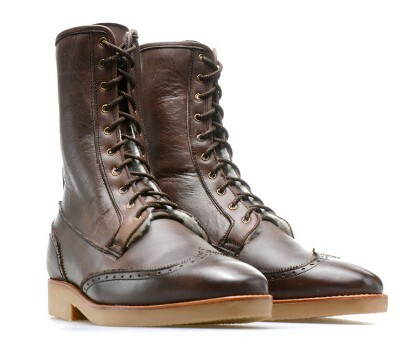 Bootmaking is our specialty. 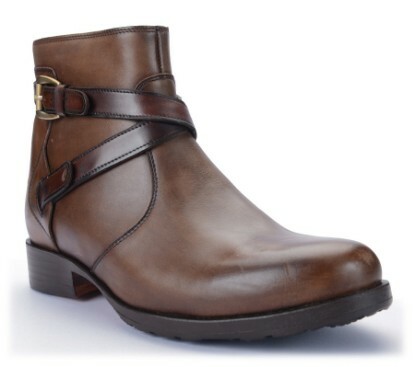 Feel extra secure in the knowledge that height increasing boots are undetectable. 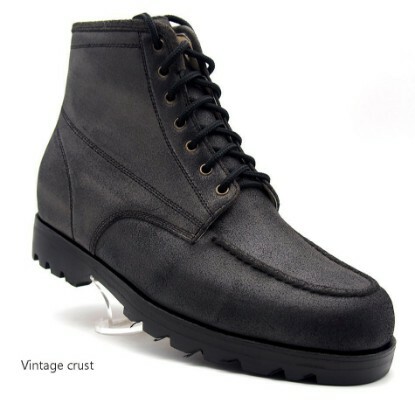 For custom made and adaptions to the style please use the comments box. 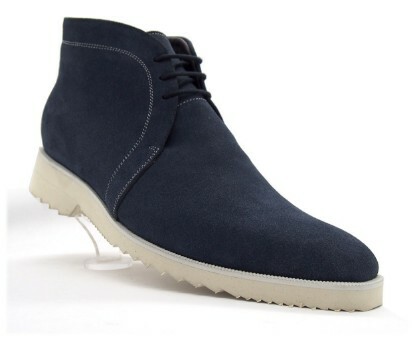 Whether you like classic, tried and true styles or the latest designs from the runways, we have everything from causal to work boots in a wide variety of styles and colors. 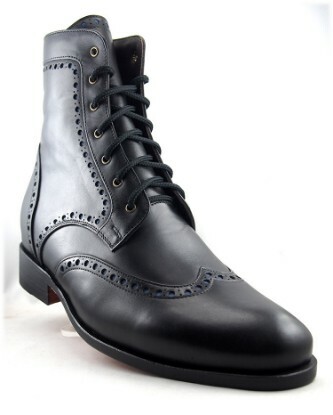 We offer custom height increasing boots in every conceivable style to provide a suitable pair of boots for any occasion or style preference. 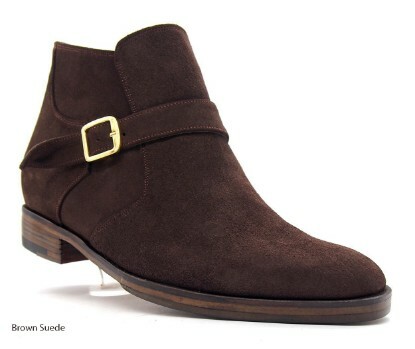 From relaxed casual styles to formal attire to men’s height increasing cowboy boots that make you taller, we have something for everyone. 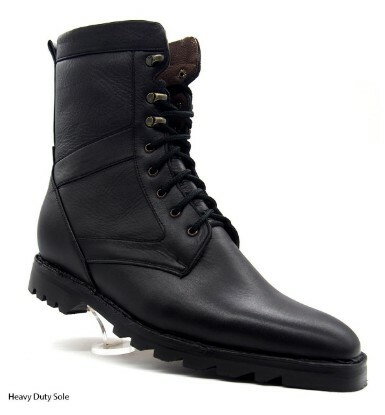 Choose from casual boots, golf boots, cowboy boots, wingtips, formal boots, work boots, winter boots, and much more. 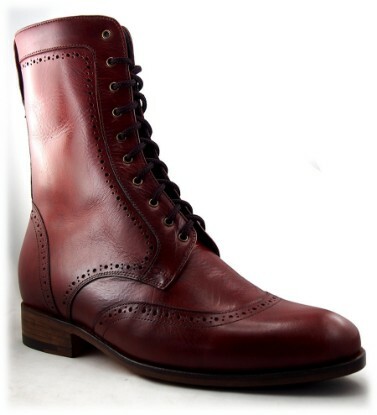 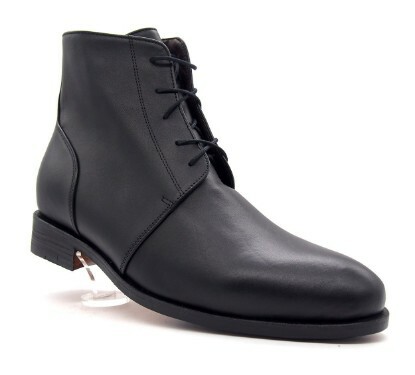 You will appreciate the difference of handmade height increasing boots that are crafted for you. 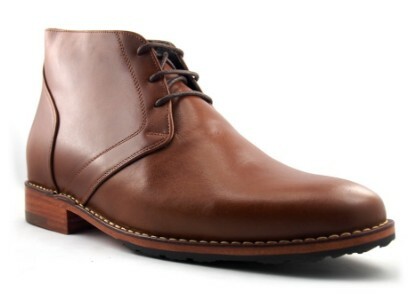 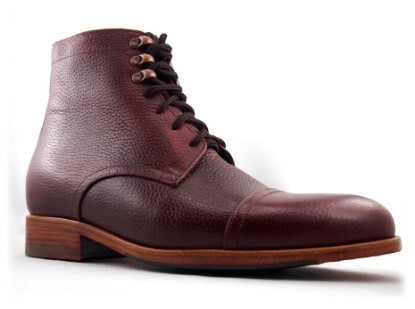 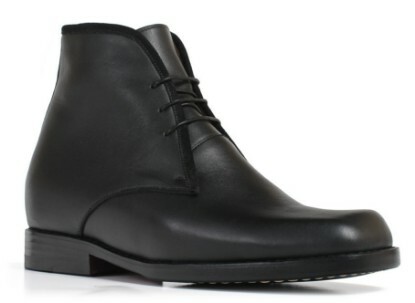 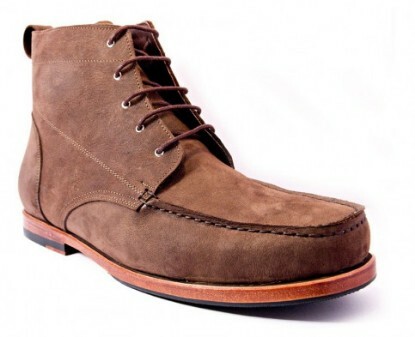 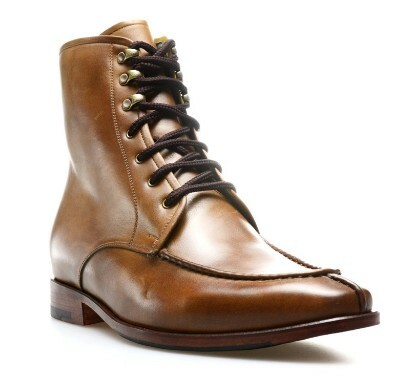 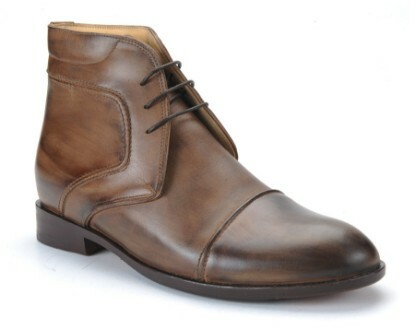 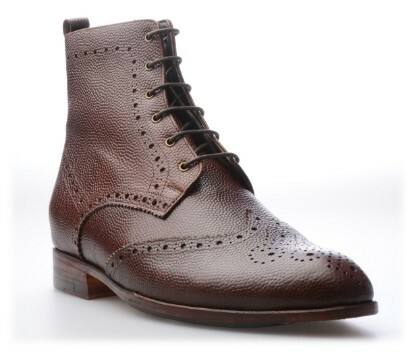 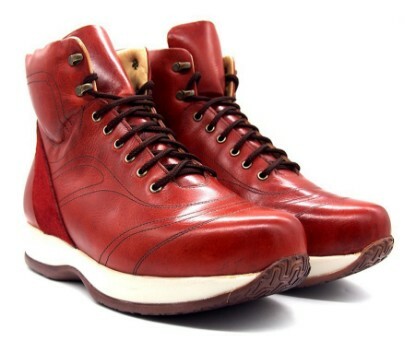 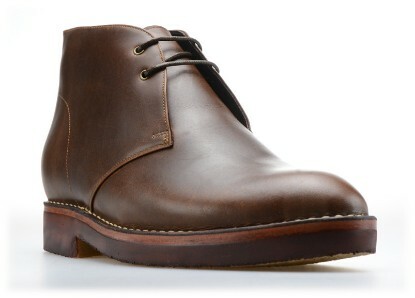 Our handcrafted boots are made with the best quality leathers, suedes, and materials for style and comfort. 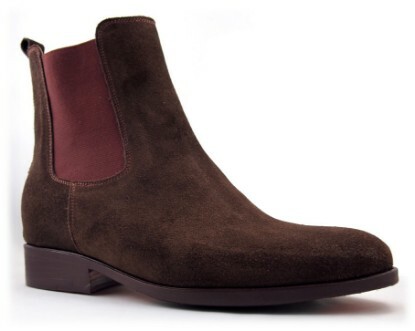 We use soft materials for the increasers, and we have perfected midsole technology, so your boots will feel as comfortable as any type of regular boots that you have worn in the past. 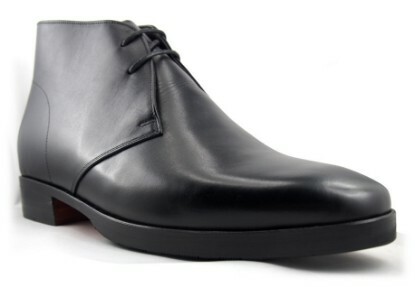 We offer a variety of options to customize your order to your specific needs and preferences. 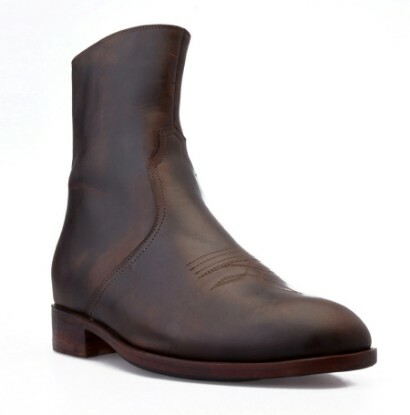 When you find the boots that best suit your needs, you can choose leather or suede materials and matte, standard, or glossy finishing types. 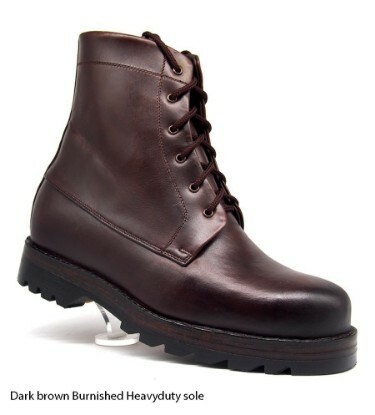 Our boots are crafted with soles in your choice of full leather, full rubber, or a leather/rubber hybrid material. 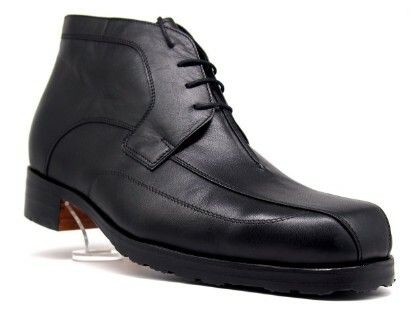 Select the amount of height increase that you want and your US, UK, or EU shoe size and place your order. 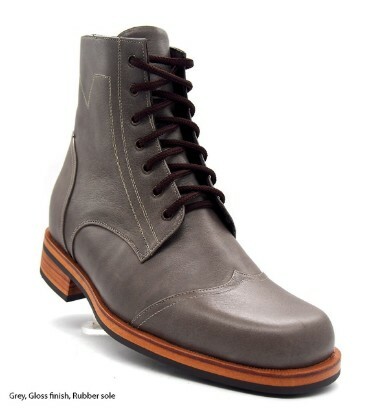 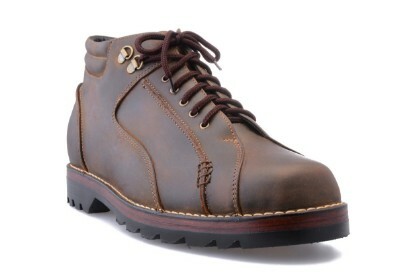 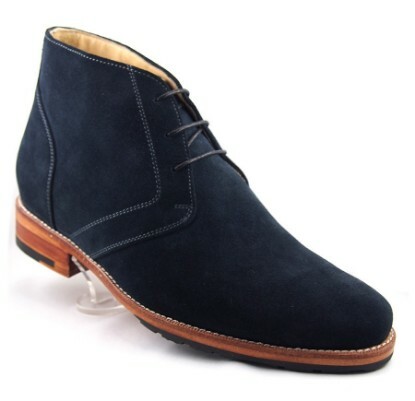 While we offer a great selection of boots for men, it is possible that we don’t have exactly what you are looking for. 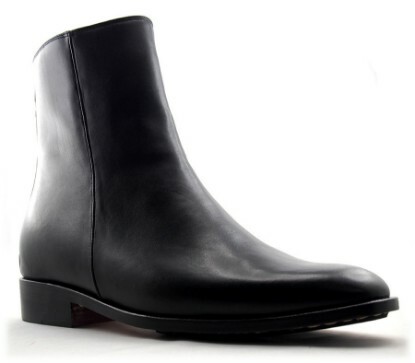 If you don’t find the specific type of boot you need, please contact us to see what we can do for you. 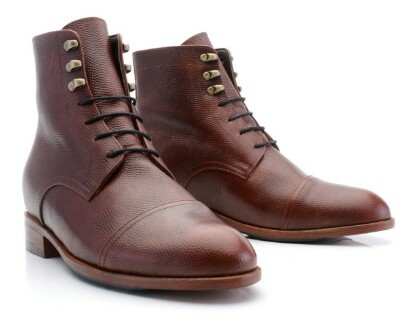 Since every pair of boots is custom made, any and every option is available.